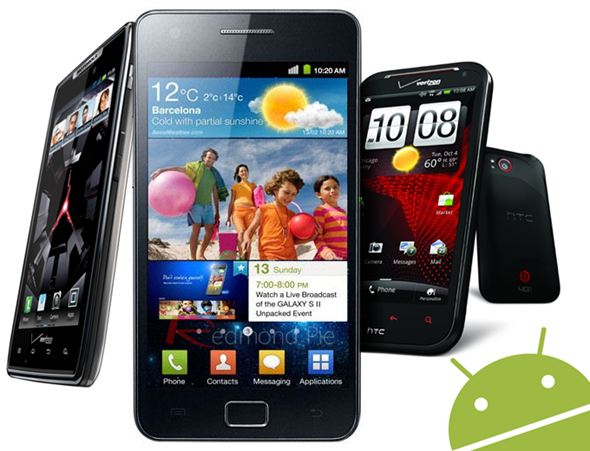 The latest version of the Android operating system, known as Ice Cream Sandwich, was originally displayed to the world in May of last year before being showcased on the Galaxy Nexus smartphone in five months later in October. Four months down the line and it seems that only approximately 1% of Android devices are running versions of Android 4.0, bring about big concerns and showing that the adoption of the latest OS has been a lot slower than expected. With that in mind, it seemed unlikely that at this stage we would be treated to rumors that Google look set to release a successor to Ice Cream Sandwich in June of this year, known as Jelly Bean. With Microsoft getting set to release its brand new Windows 8 operating system in the third quarter of 2012, the speculation suggests that Google are looking for an end of quarter two release for Jelly Bean to provide competition for Windows 8. The news is coming straight out of a Digitimes report, who feel confident enough to quote a number of Taiwanese suppliers claiming that we will see a range of tablet devices and notebooks which are capable of running dual operating systems. The dual-OS system will allow for seamless switching between the new Windows 8 OS as well as Google’s Jelly Bean 5.0 for Android. Android 5.0 will obviously be a notable update and bring a new powerful set of features specifically targeted at tablet devices, but I don’t think anyone would have seen a release coming as early as June. Google are hoping that the Mobile World Conference, which is happening in Barcelona at the end of this month, will see an increase in Ice Cream Sandwich take up as manufacturers announce release dates for their newest devices. Latest figures are the beginning of this month showed that the Gingerbread version of the Android operating system accounts for approximately 58.6% of Android powered gadgets which is staggering considering ICS accounts for a paltry 1%. 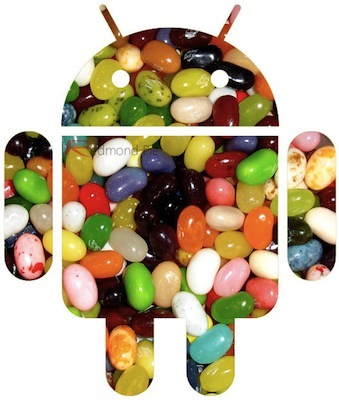 So just what would consumers and die hard Android fans like to see in Jelly Bean? Google are hoping that the 5.0 release will allow them to get a foothold in the notebook and netbook markets, but is an Android powered netbook something that users want? Partners of the company are set to be apprehensive about adopting Jelly Bean, but only time will tell.